The Martu Leadership Program (MLP) has two characters. The first is as an adult education program that builds Martu understanding of the mainstream world, confidence and aspiration for social change. 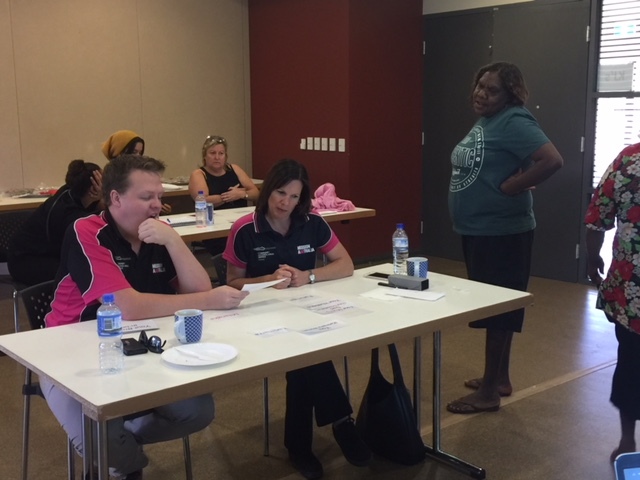 The second is as an incubator for Martu initiatives to create that change – initiatives such as the Criminal Justice Program, the Women & Families Program and a new program to tackle alcohol abuse and family violence, Wama Wangka. The MLP education program teaches Martu about mainstream law, structures and processes that have a high impact on Martu families and communities. This includes learning about corporations law, corporate finances and governance, government structures and processes, trust law, criminal law and process, native title law and employment law. Formal MLP education activities are complemented by informal education: visits to cities, government agencies, businesses and other Indigenous communities. On these visits, Martu make presentations to a wide variety of government, private and philanthropic organisations as well as at conferences and workshop. 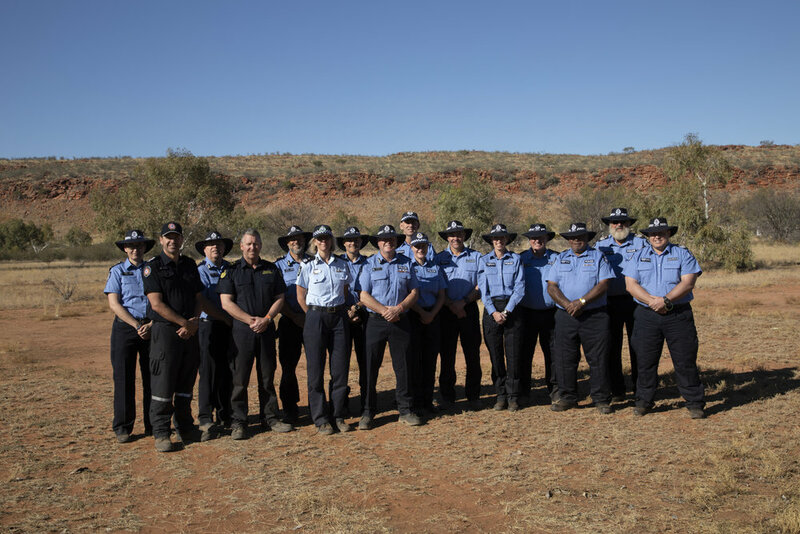 These visits and presentations build confidence to engage with mainstream agencies and enable Martu to teach those agencies about Martu society and perspectives and develop valuable partnerships. Martu are seeking change in their relationships with many parts of the mainstream world. They want to engage confidently and control their future. Learning leads to ideas for change, the design of initiatives and engagement with partners to create change. The MLP is the incubator for developing these initiatives, which subsequently take on a more autonomous character once they are designed and funded. The work of the MLP enables Martu to drive change in mainstream Australia’s engagement with the Martu world.